Shift 2 Unleashed is a multiplayer Simulation Racer for play on PC. 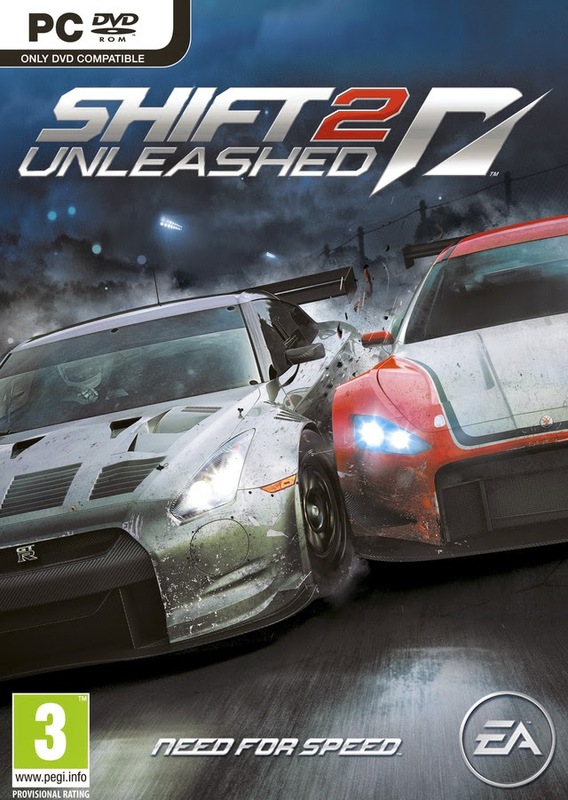 Follow-up game to 2009′s Need For Speed: Shift, Shift 2 Unleashed leaves the traditional arcade racing associations of the Need For Speed franchise far behind as it immerses the player in an unprecedented level of realistic racing scenarios and functionality. Features include: improved first person perspective via the all-new helmet cam; access to real-world drivers, tracks, and cars; a deep Career Mode; 1-12 online multiplayer support; extensive car customization; and Autolog social networking functionality.